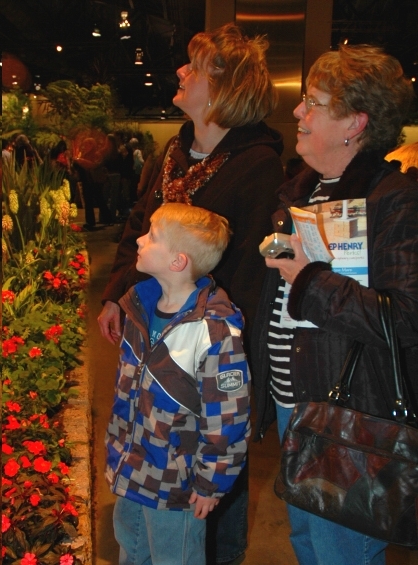 GREAT FOR MOM: Buy Her Flower Show Tickets Here! Easy Convenient Shopping. Save Now. 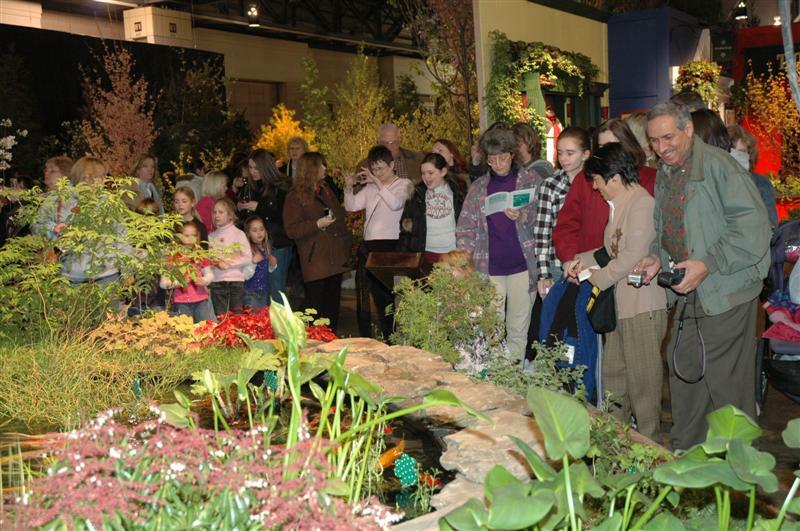 Flower Show tickets are available now throughout the tri state area at AAA, ACME, and SEPTA. 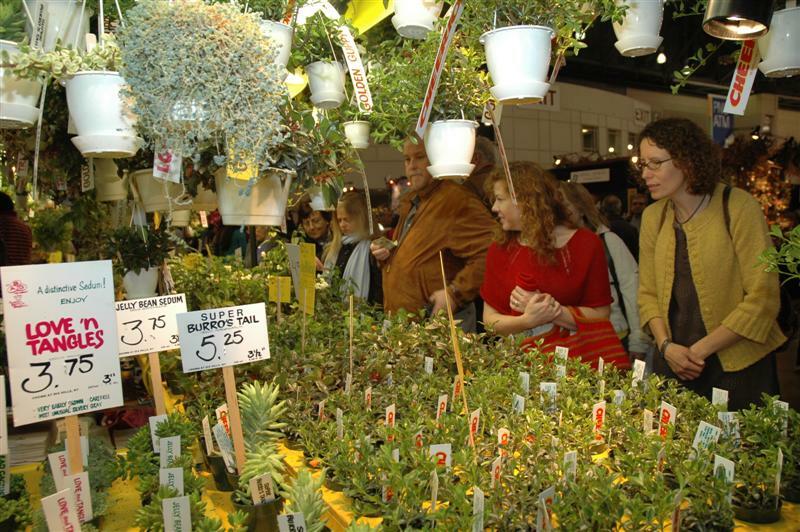 And starting in January, PNC Bank Branches, Boscovs, Giant Food Stores, and local garden centers will also be selling. Please call ahead for availability and service charges. It’s a great gift that moms and friends will love. 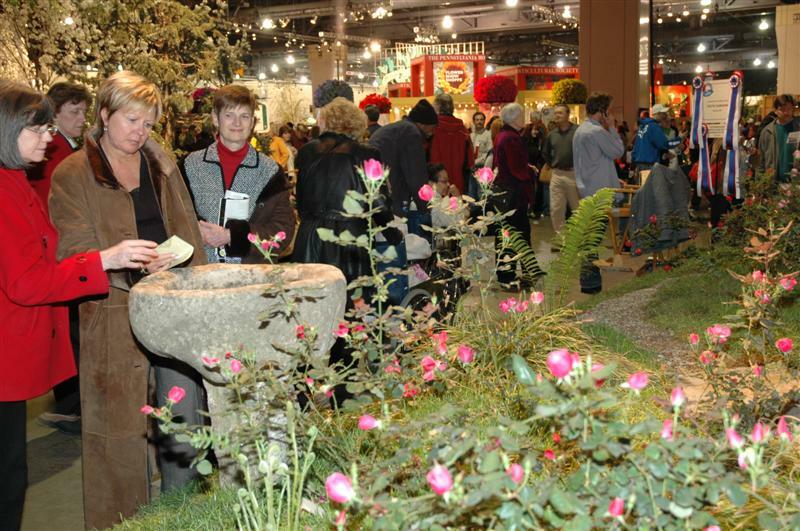 You you at “Springtime in Paris,” March 6 to 13 at the Pennsylvania Convention Center. Many talented photographers entered, but just a few won. 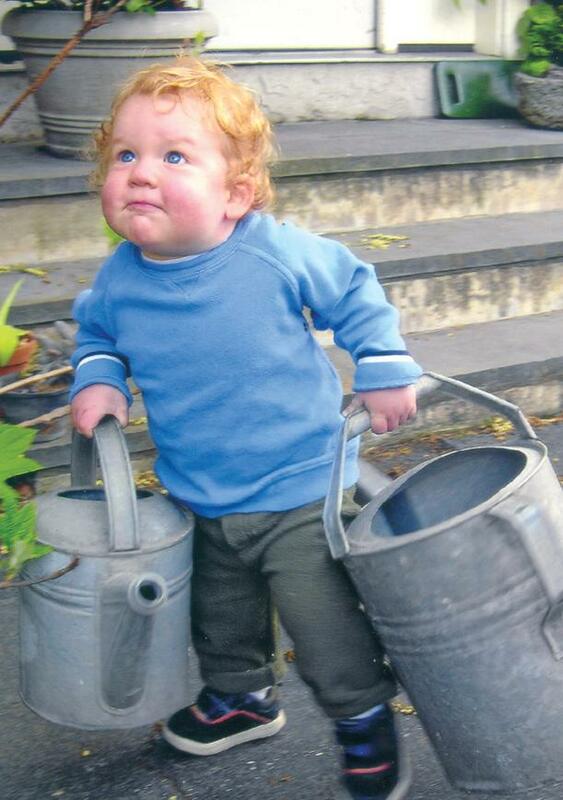 Click here to see the winners of PHS’s “Garden Photo” contest, which is run by our Green Scene magazine staff. 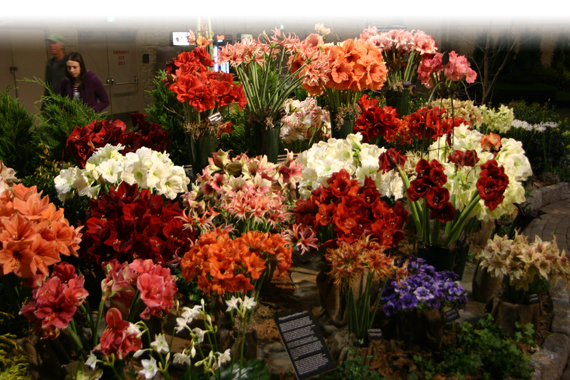 We had thousands of terrific entries, but here are the cream of the crop. Enjoy!